Student auditions begin each fall for the Spring Musical. Rehearsals begin in October. 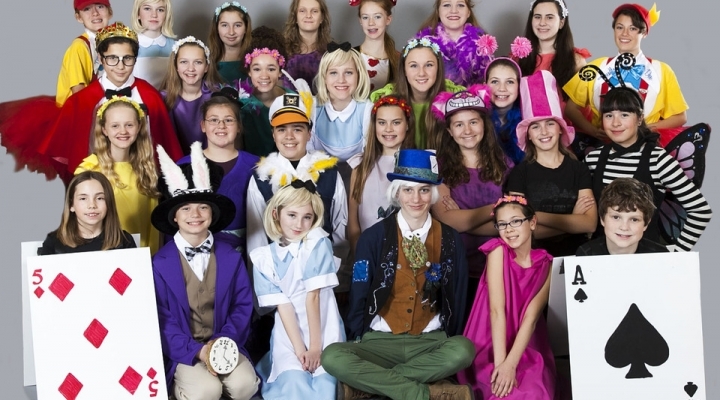 Students are cast into a variety of roles. With help from moderators and volunteers, students design and build the set, learn lighting and sound, make costumes, and actually perform onstage. Interested students should sign up for auditions if they would like to perform, or indicate interest if they would like to work behind the scenes. A year-round club, Chorus is open to students in grades 5-8. Students are divided into Sopranos and Altos, and also learn two and three-part harmonies. They meet on Mondays from 3:00 - 4:30 pm. Students perform at school masses, featured in the annual Christmas Program, and participate in Linthicum Community events such as the Fair and the annual Christmas Tree Lighting. We have participated in the TAKE BACK OUR STREETS outreach at Michael's 8th Avenue. The Junior Choir is designed for students ages 3 to 11. They meet every Tuesday from 6:15-6:45 pm in the church, and perform on the 1st Sunday of the month at the 9:30 am mass. “Drop-ins” also welcomed throughout the year. Instrumental Music for America is an “On School Time” educational teaching program designed to give young students in grades 4-8 the best possible opportunity to learn to play a band instrument. Students will receive one class lesson per week in groups of like instruments. These lessons will be 30 minutes long. All students in Advanced Band are required to participate in the weekly scheduled after-school band practice. The payments for these lessons are billed directly to the home. Students, when enrolling, may obtain an instrument through the program’s rental plan. After school band classes will be held for Advanced Band members. Contact Katie Weaver at 410-442-5804 or email at katherine.m.weaver92@gmail.com for more information! Open to all SPN students! A yearly event where students show off their talents! The 8th Grade students are featured in this production. Show date is APRIL 13, 2019. 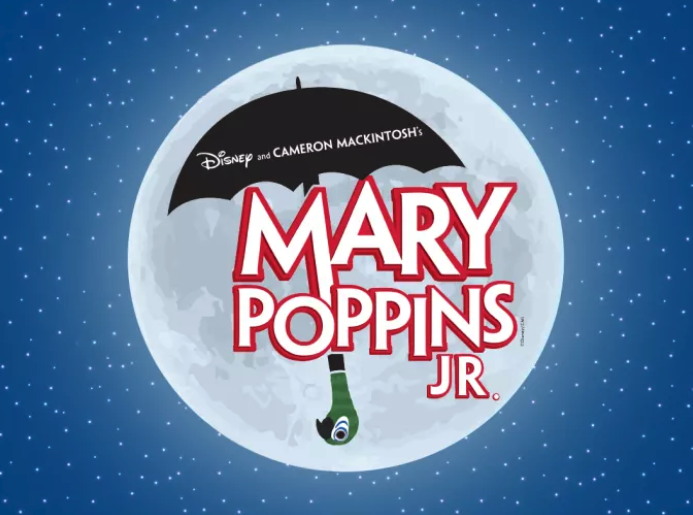 On March 22-23, 2019 the SPN Drama Department presents MARY POPPINS JR.